Did you know that the rear-facing car seat is a Swedish innovation? The rear-facing car seat was invented in the 1960s and is one of the reasons why Sweden is the best country in the world for protecting children in cars. Studies show that the risk of serious injury in a collision increases up to 5 times for children who travel in forward-facing car seats, compared to children travelling in rear-facing car seats. 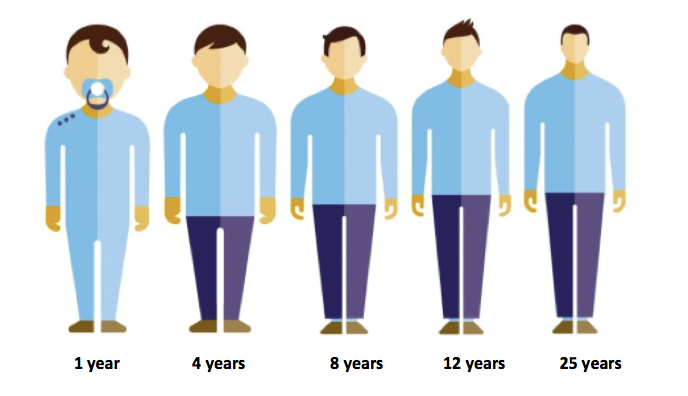 Looking at the statistics of Swedish accidents and comparing them with other countries, we can see that in countries where they use forward-facing car seats from the age of one year, the number of injuries in children increases by four times or more, when compared from birth up to one year. Children aren’t a miniature adult. A child’s head is very large and heavy compared to their body and the muscles and ligaments in their neck aren’t fully developed. A nine month old baby has 25% of their body weight in their head, compared to an adult that has 6% of their body weight. Rear-facing provides children with the ultimate head and neck protection. In a frontal collision, which is the most common type of collision, the impact on the head, neck and back becomes significantly lower in a rear-facing car seat. The reason for this is that the rear-facing car seats provide better support when the head and body are decelerated at the same time. When sitting in a forward-facing car seat, the upper body is thrown forward at the moment of impact until the seat belt stops the speed, but the head continues to move forward at the same speed as the car was moving before the crash. A heavy weight is then placed on the child’s neck to stop the head’s forward movement. For children travelling in a rear-facing car seat, at least nine out of ten are saved from serious injuries in a collision. Many recommend that children should travel in a rear-facing car seat up to 4 years old. We at Axkid always recommend having your children travelling in a rear-facing car seat for as long as possible, up to 25 kg or 6 years. The reason is that the safety and protection effect is 90-95% in a rear-facing car seat, compared to 60-70% in a forward-facing car seat. At Axkid we are passionate about child safety and rear-facing travel. We put children first and we want to protect as many children as possible on the roads. In this sense, we consider ourselves flexible and fast-footed in our mission and want our products to accommodate family life and day to day living. We offer a complete range of secure car seats to enable your child to always sit safely and comfortably. 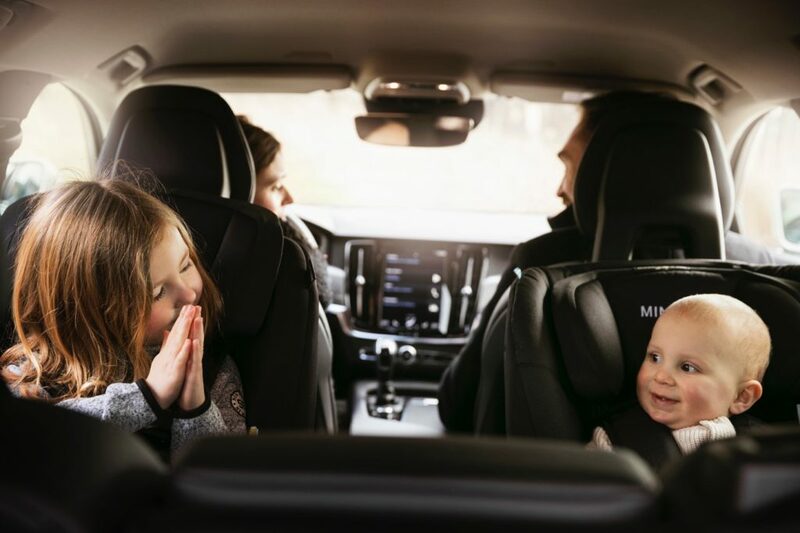 The rear-facing car seat Axkid Minikid, launched 2018, has been designed to provide the best possible safety and comfort for both small and large children, enabling your child to travel rear-facing for as long as possible. 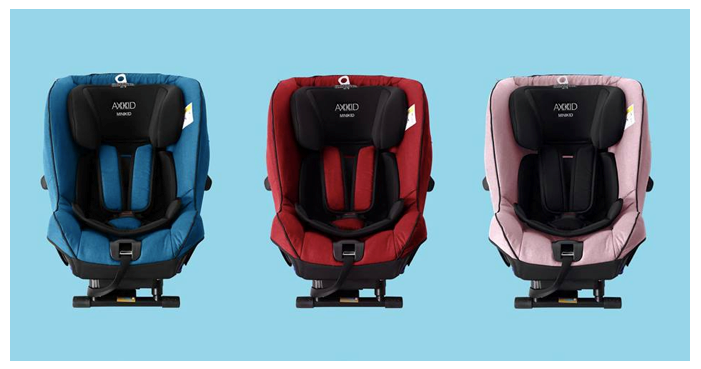 The new Axkid Minikid car seat comes with the innovative side impact protection – ASIP (Axkid Side Impact Protection), developed together with a recognised crash institute in Germany, providing the best possible protection for the child in the event of a side collision. ASIP provides extra protection for the head in a side collision. Axkid Minikid is approved 0-25 kg (approximately 125 cm, 6 years) and has received excellent reviews from several independent test institutes. It is Plus approved up to 25 kg, received the “Good Choice 2015” award by Folksam, “Best Cost Value” by Best-in-Test.se and is Rollover approved by VCA. 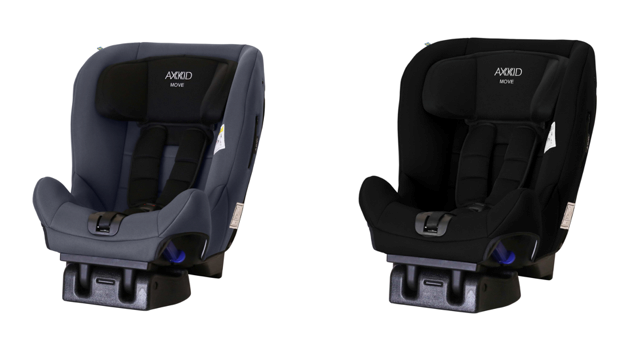 The rear-facing car seat Axkid Move is for those looking for an affordable and safe solution. Your child can travel rear-facing up to 25kg and the seat is easily installed with the vehicle’s three-point belt. Axkid Move takes up very little space, so i can be installed in any sized vehicle. Axkid Move also comes with the innovative side impact protection – ASIP (Axkid Side Impact Protection). 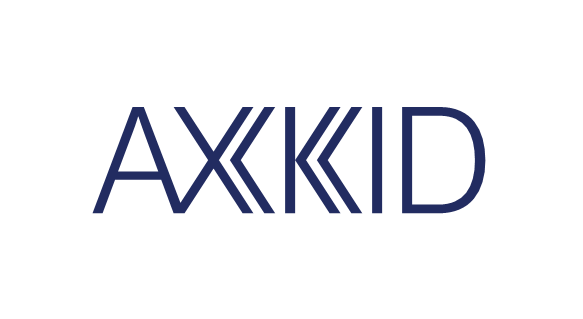 Axkid are a Swedish company who focus on children's safety on the roads. They aim to find new ways of doing things and their courage to challenge the status quo sets them apart from others. They offer products that provide maximum safety and recommend that your child sits rear-facing for as long as possible. Setting new, higher standards for child safety is very important to them.